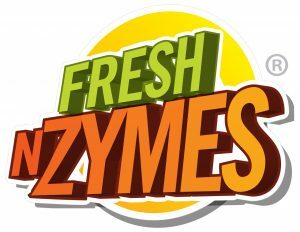 Stain and Odor Out with the power of Fresh N Zymes. This amazing product, harnesses the strength of enzymes, and the power of natural bacteria, to safely remove stubborn stains, while eating away at those hard to eliminate odors. One step, easy-to-use spray, works fast leaving a clean, fresh, blue sky fragrance. Click here to explore other Cleaning Solutions! Filtered water, enzymes, bacteria cultures, surfactant, fragrance. Always refer to the product’s label for more information.